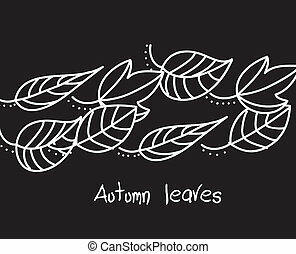 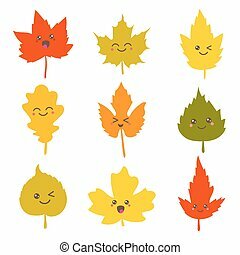 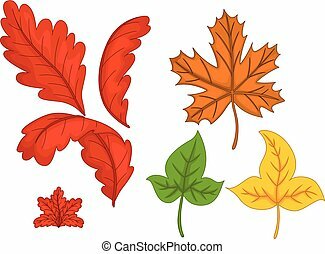 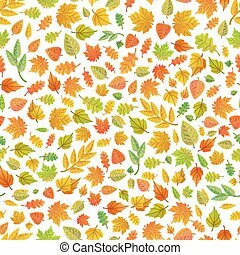 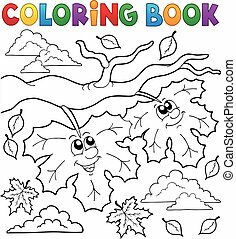 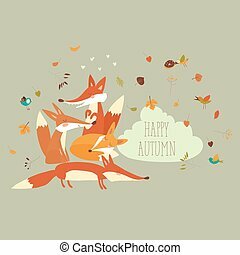 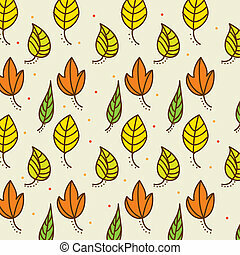 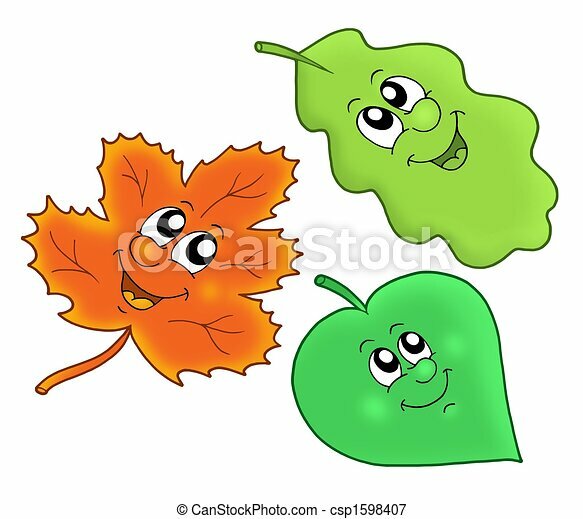 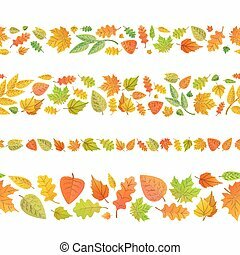 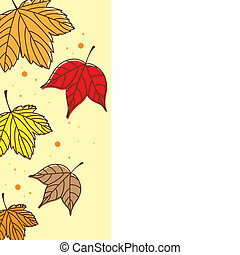 Cute autumn leaves - color illustration. 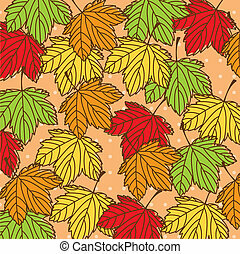 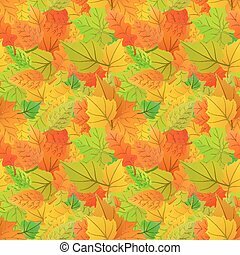 Coloring book happy autumn leaves - eps10 vector illustration. 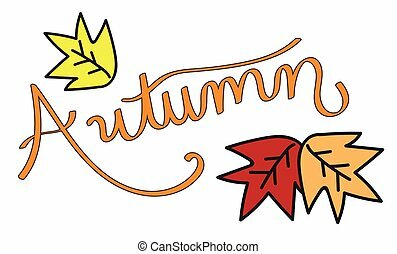 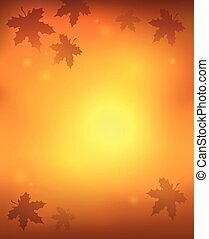 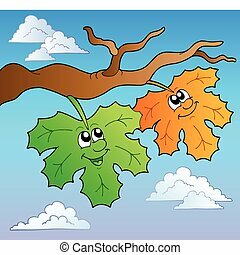 Two cartoon autumn leaves on sky - vector illustration. 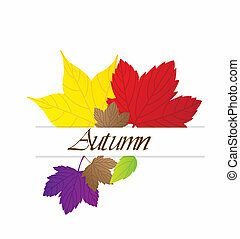 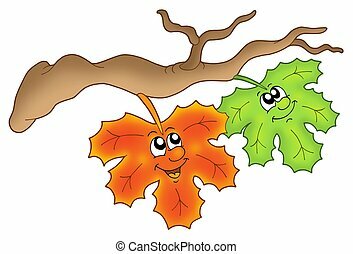 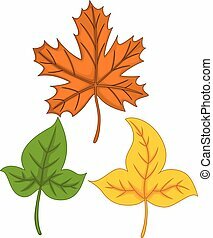 Pair of autumn leaves on branch - color illustration. 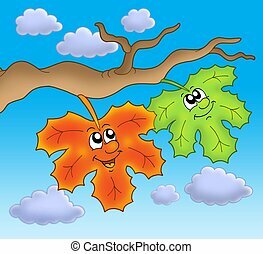 Pair of autumn leaves on blue sky - color illustration. 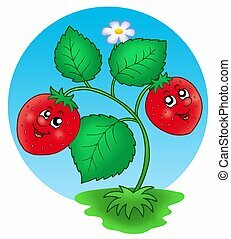 Cute strawberry on white background - isolated illustration. 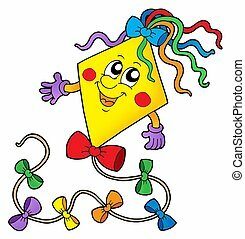 Cute kite on white background - vector illustration. 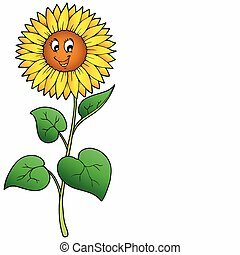 Cute cartoon sunflower - vector illustration. 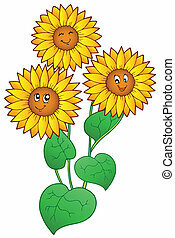 Three cute sunflowers - vector illustration. 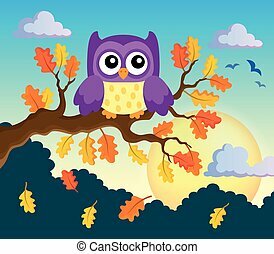 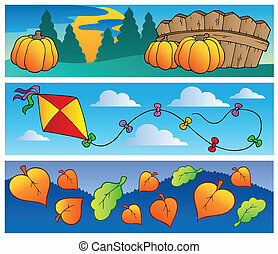 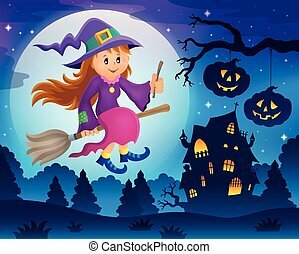 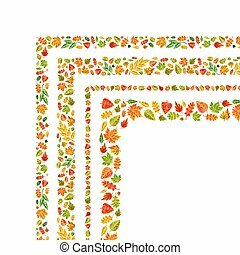 Autumn banners collection - vector illustration. 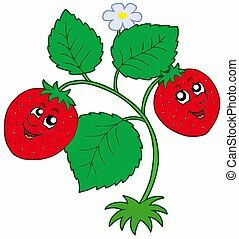 Cute smiling strawberry - color illustration. 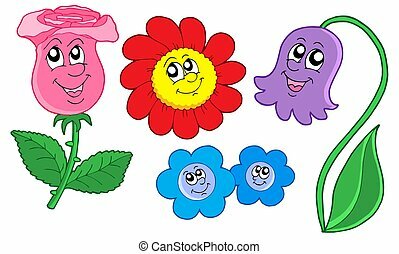 Cute flowers collection - isolated illustration. 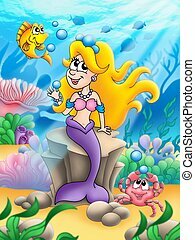 Cute blonde mermaid - color illustration.